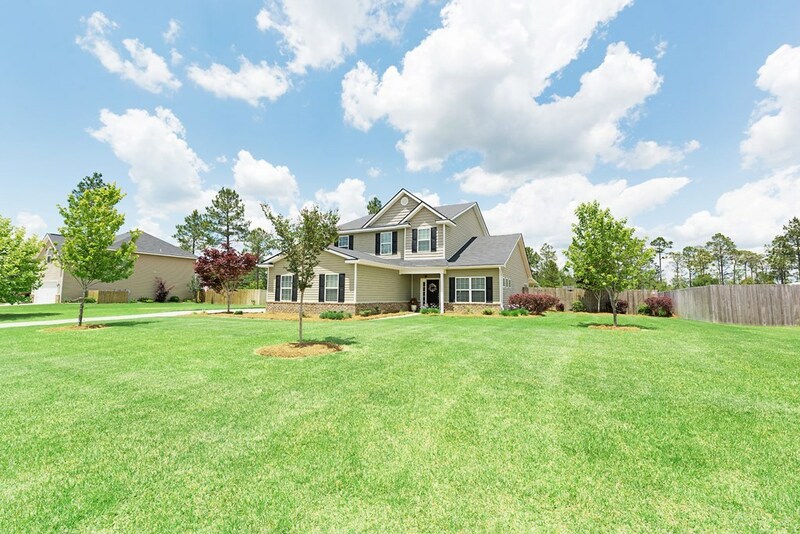 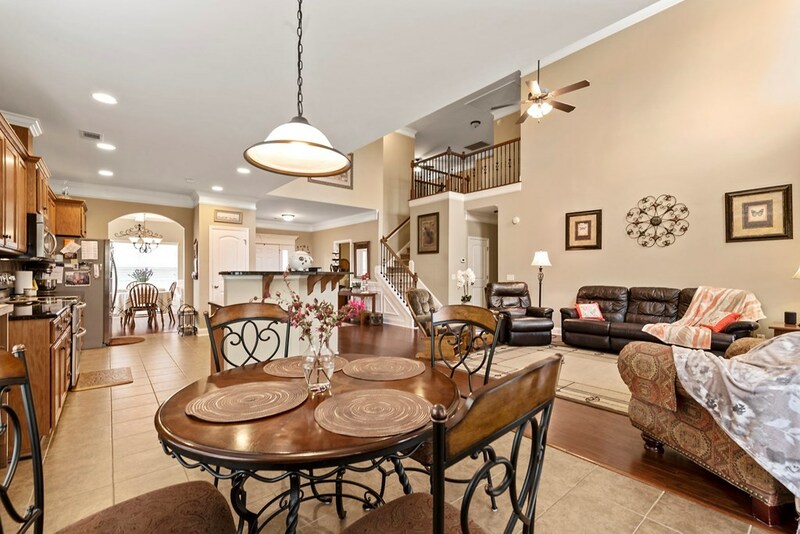 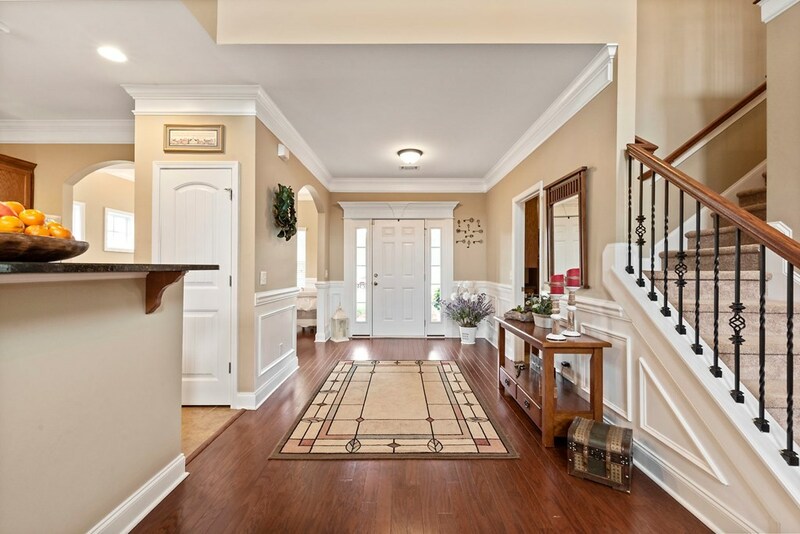 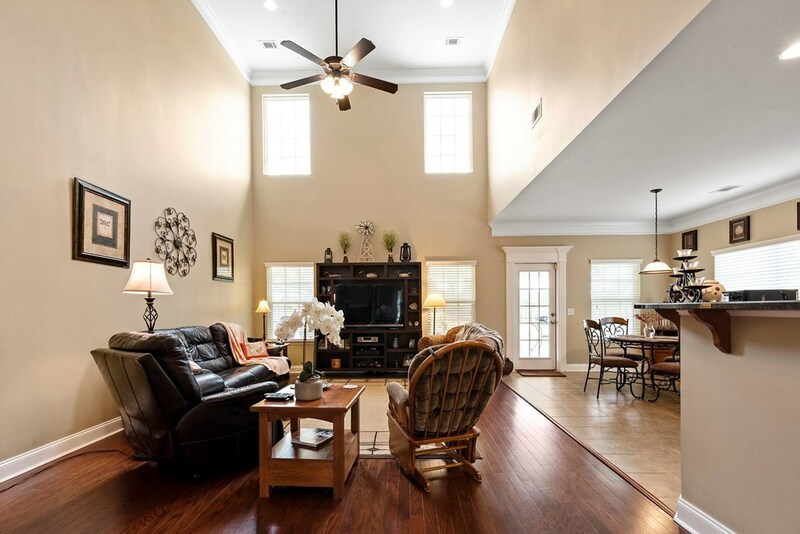 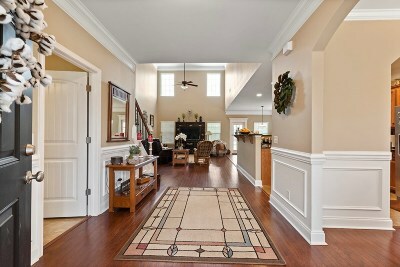 Massive foyer entry invites you into breathtaking open living room, kitchen and oversized informal dining. 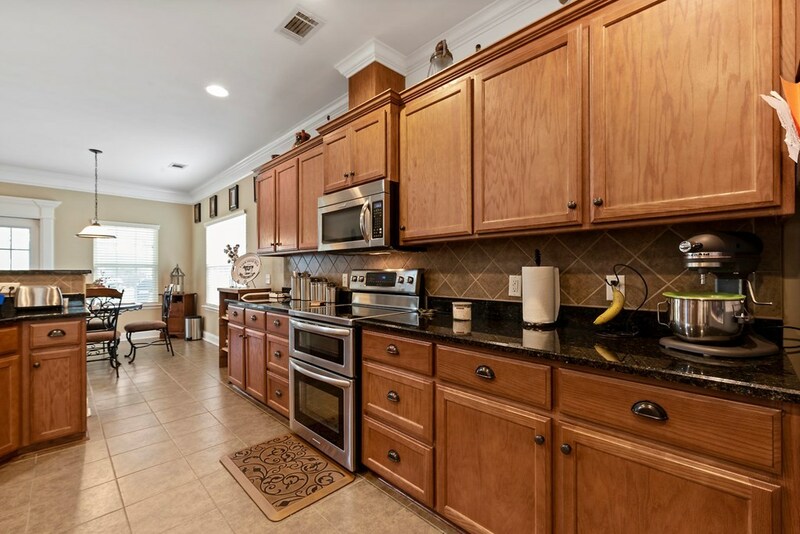 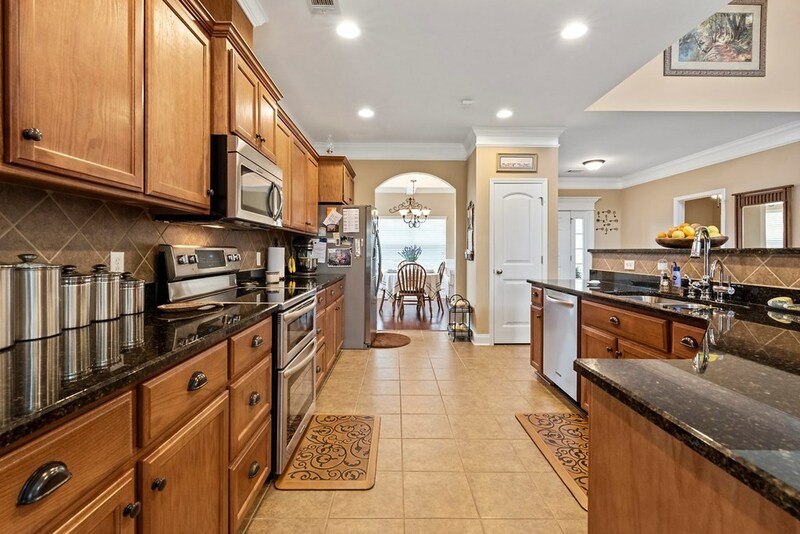 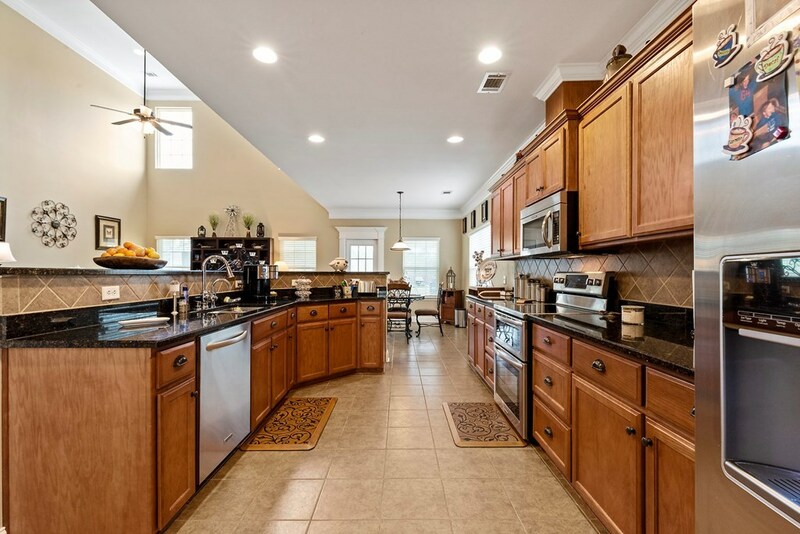 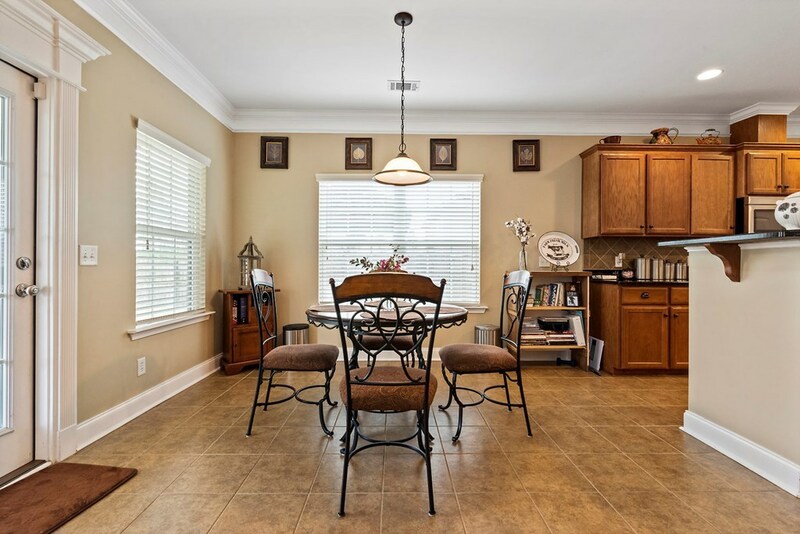 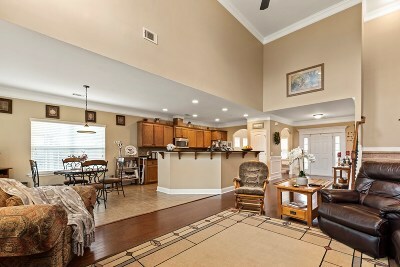 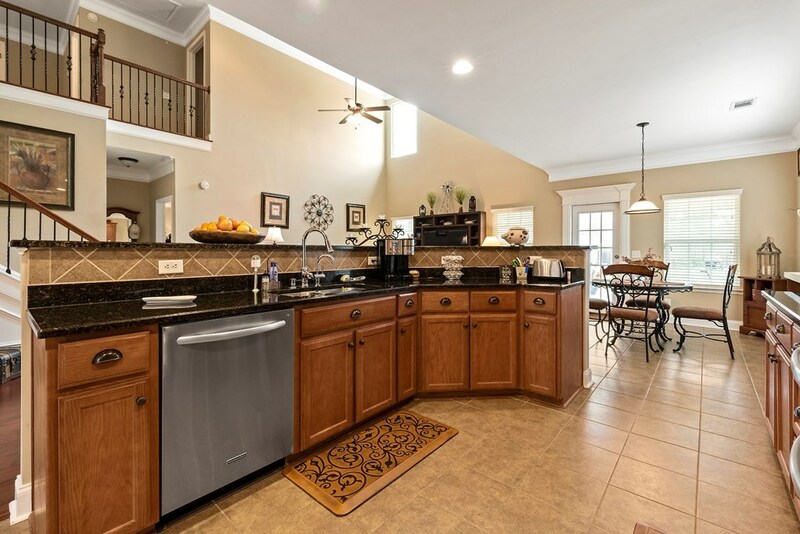 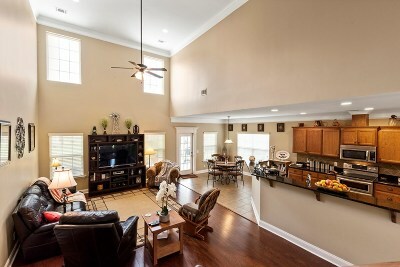 Chef's kitchen has upgraded SS appliances, granite, tile floor, backsplash, and breakfast bar. 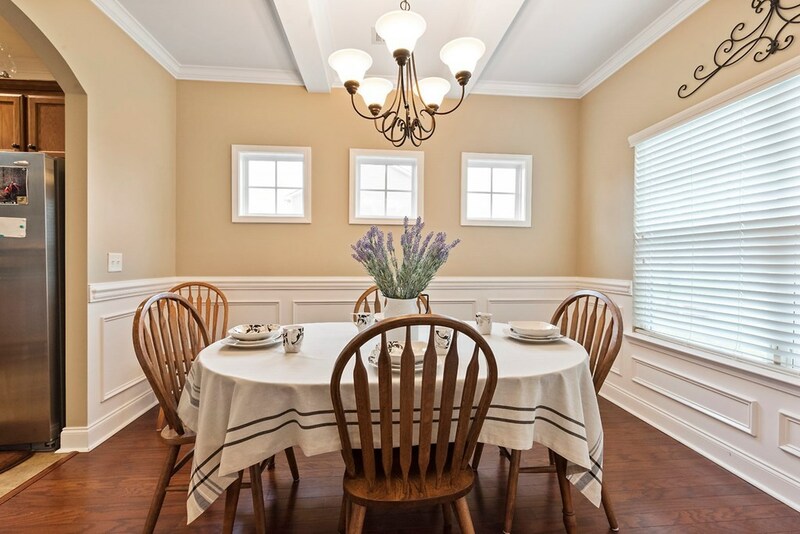 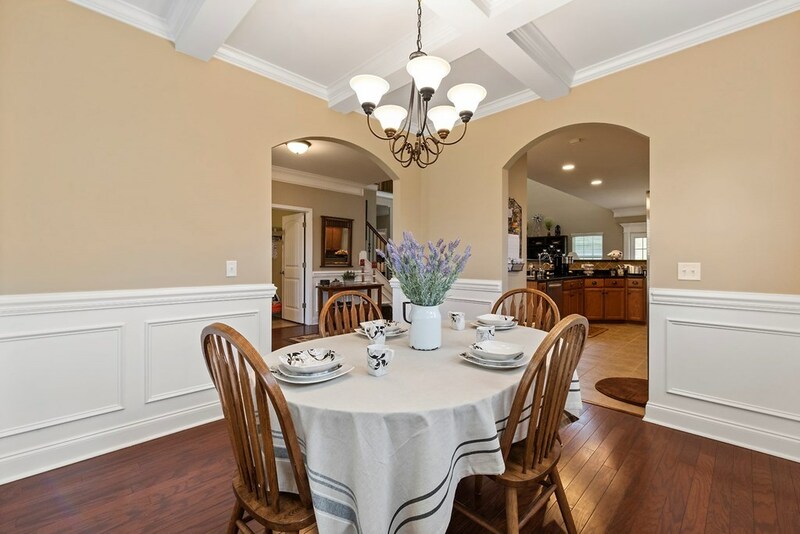 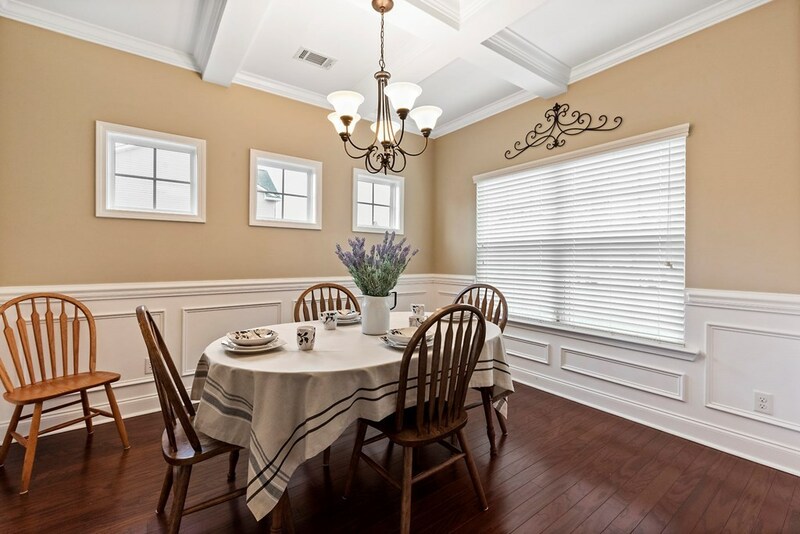 Formal dining room boasts wainscoting and coffered ceilings. 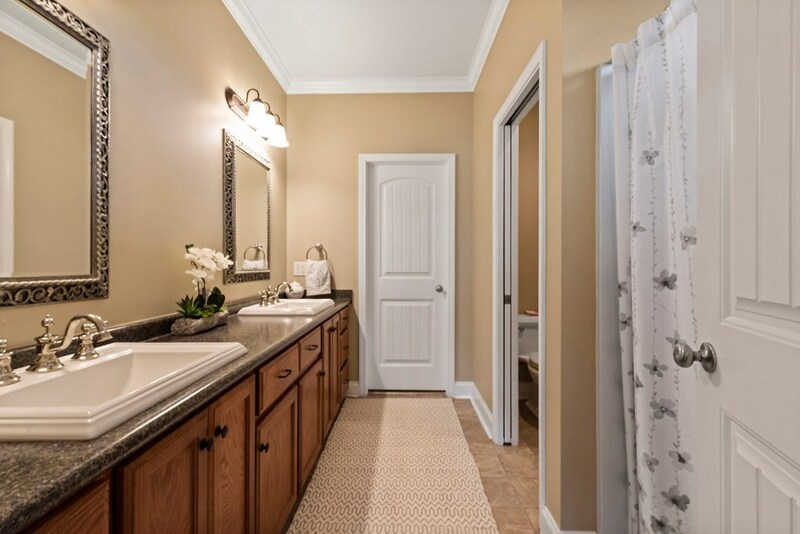 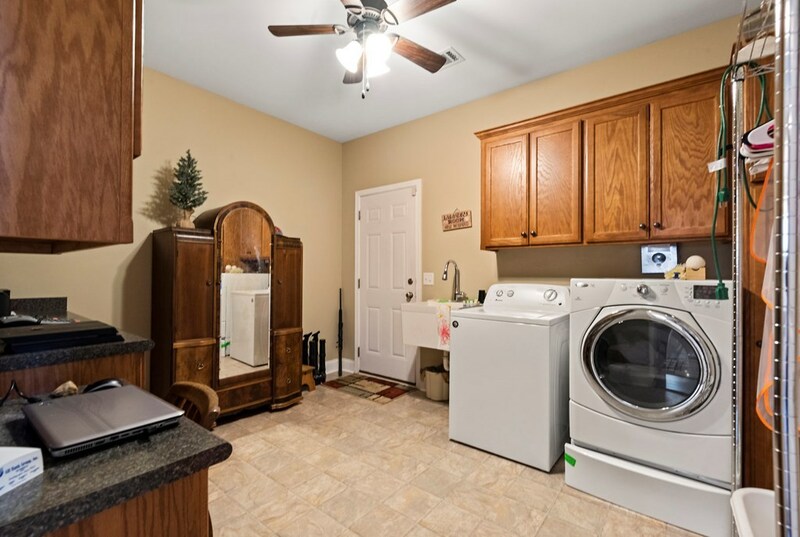 Oversized laundry includes custom cabinets, sink and office workspace. 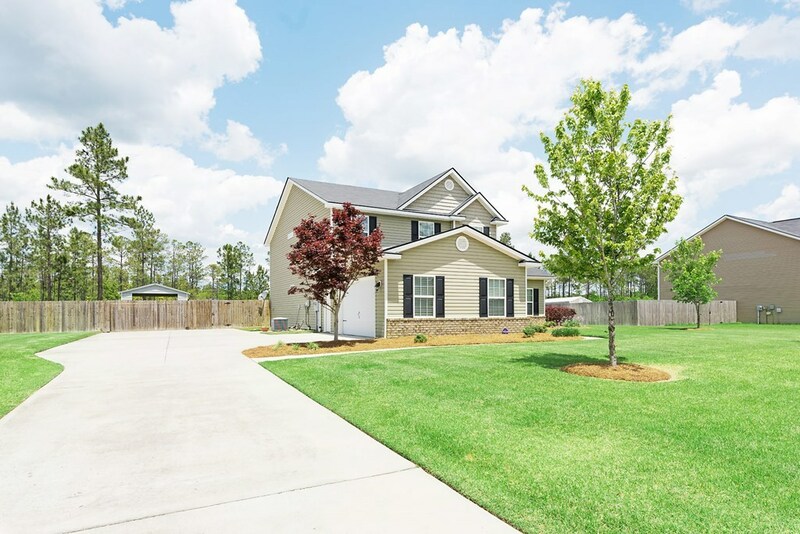 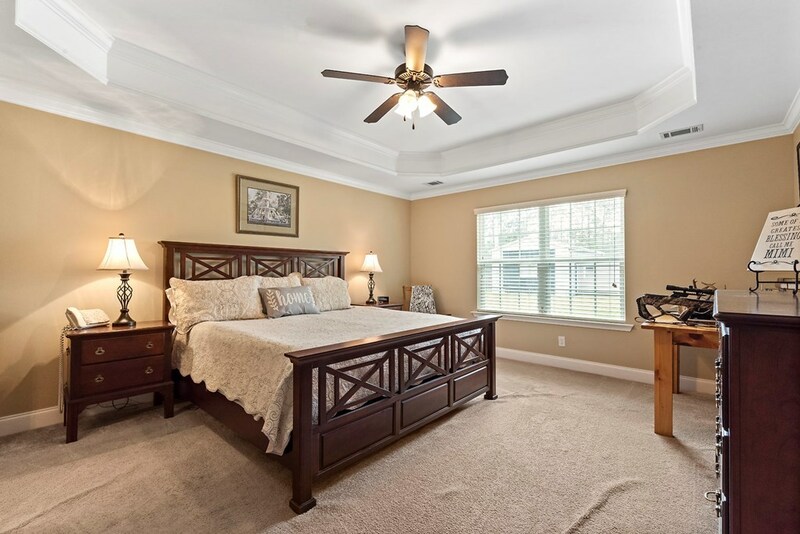 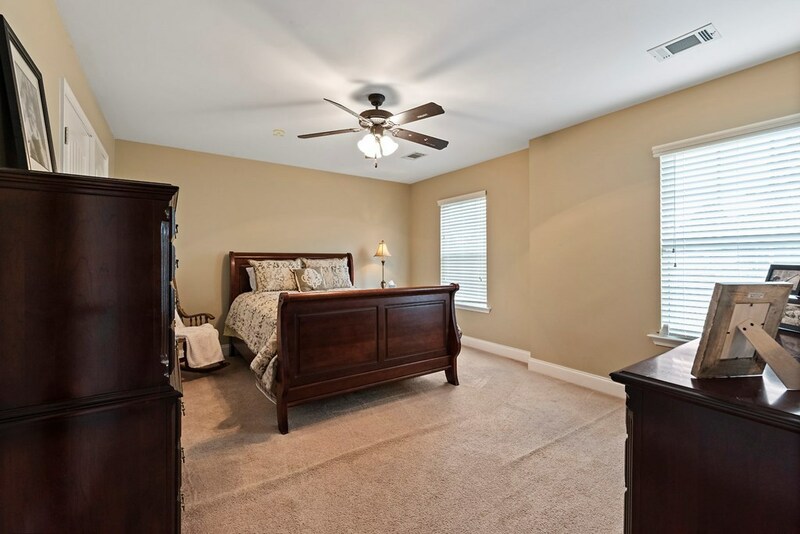 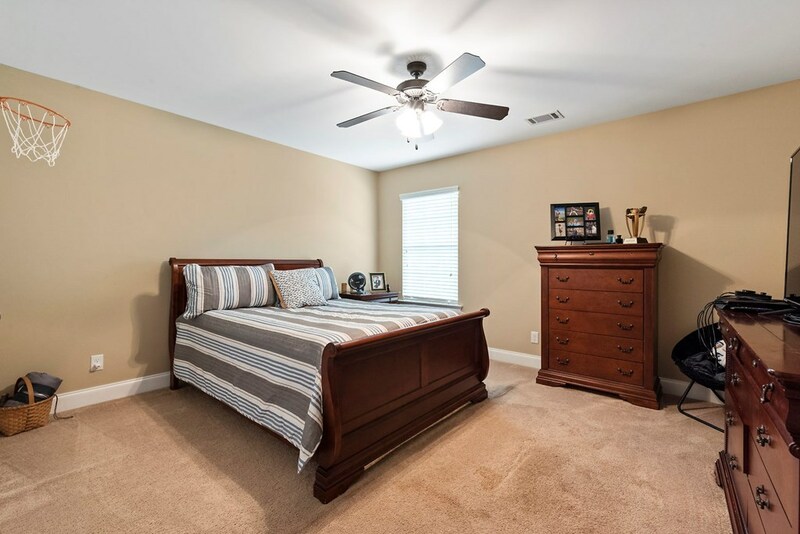 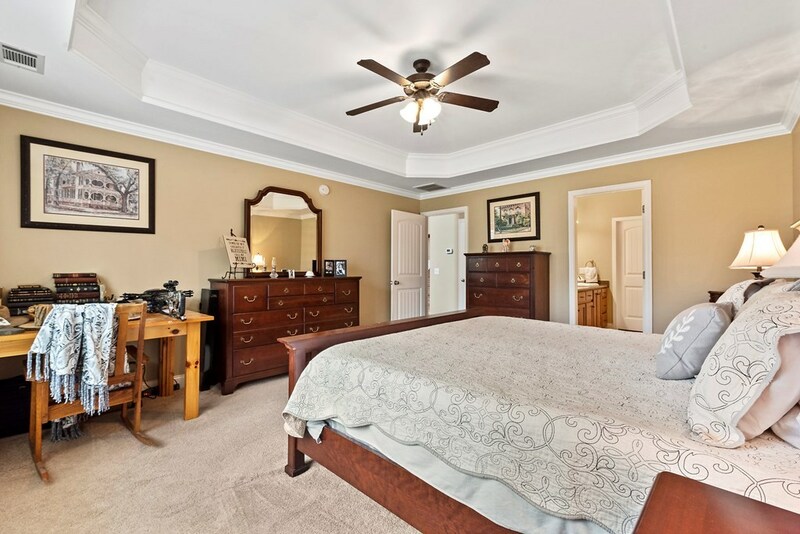 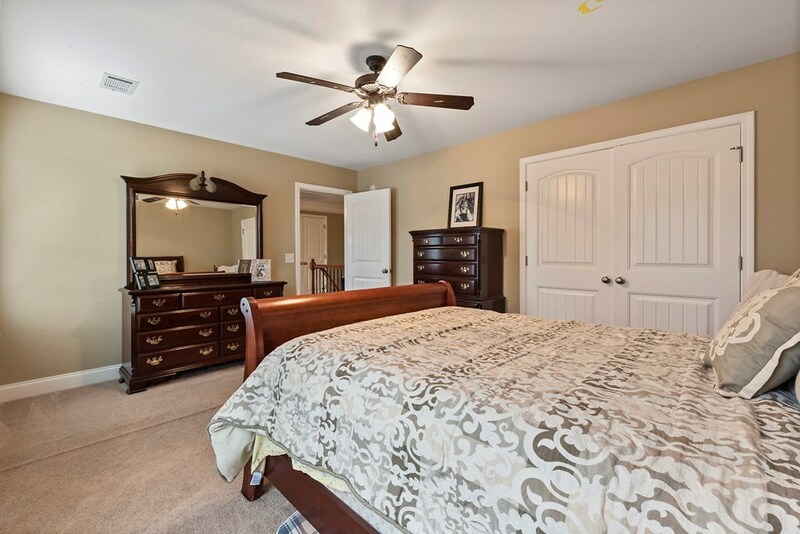 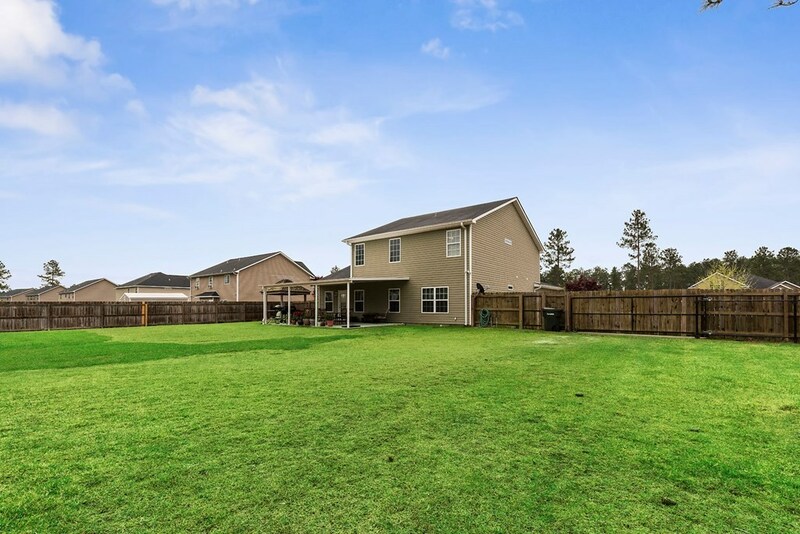 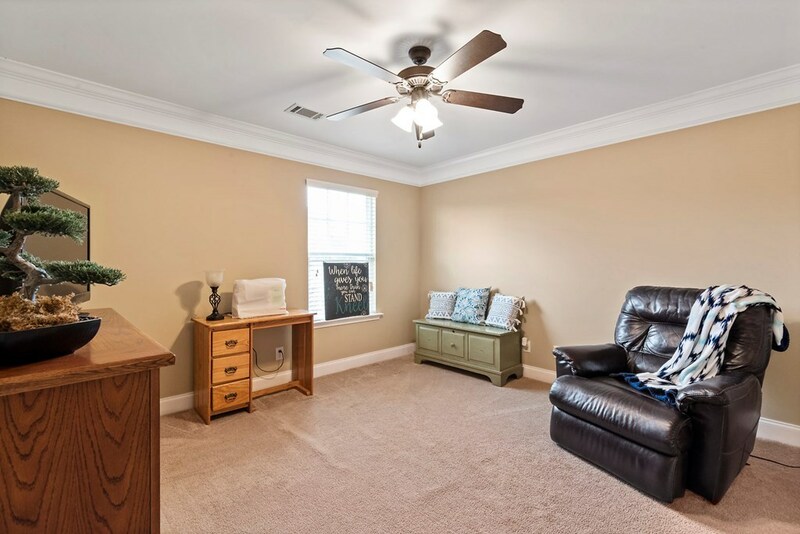 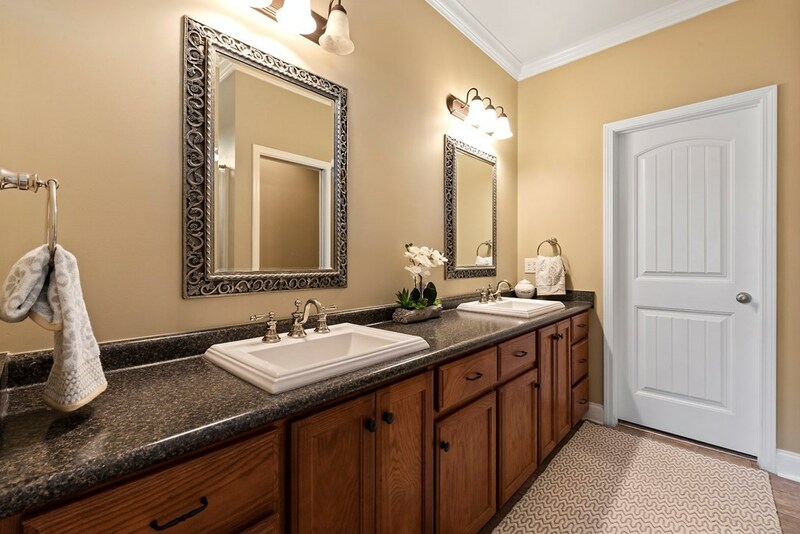 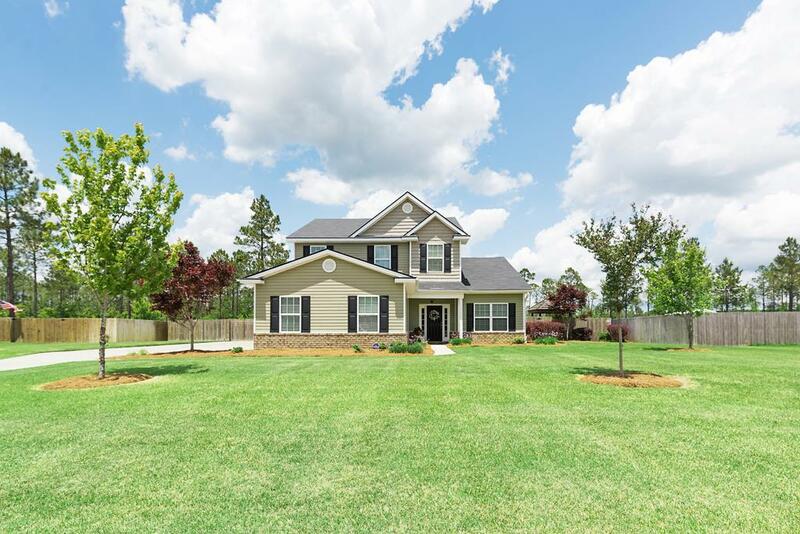 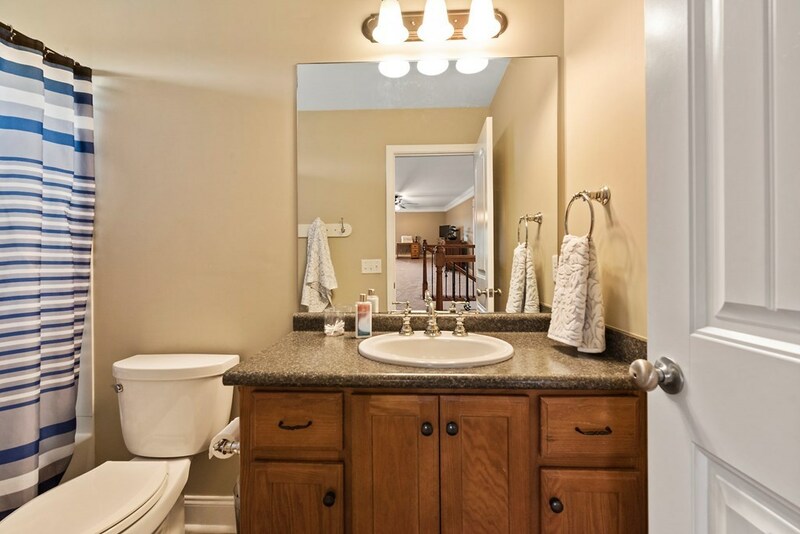 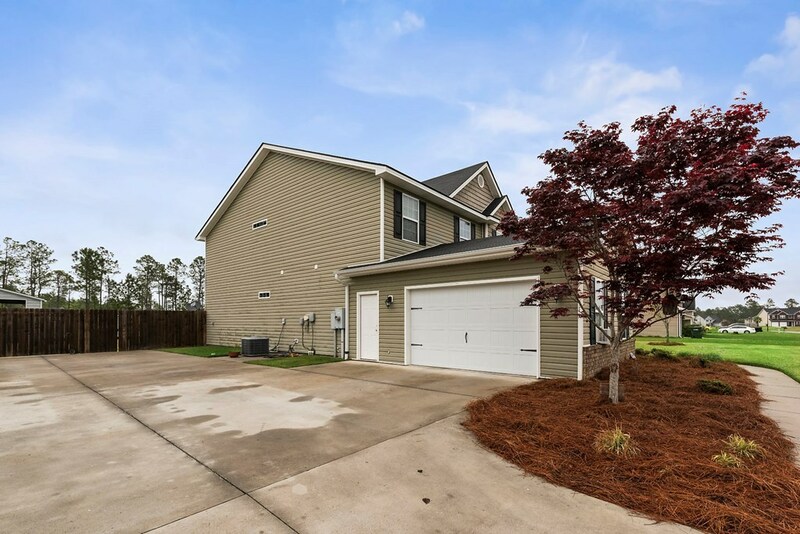 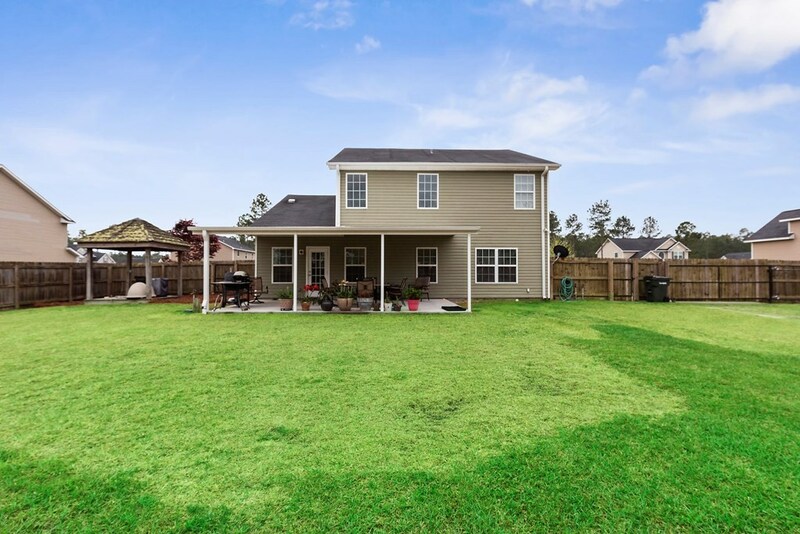 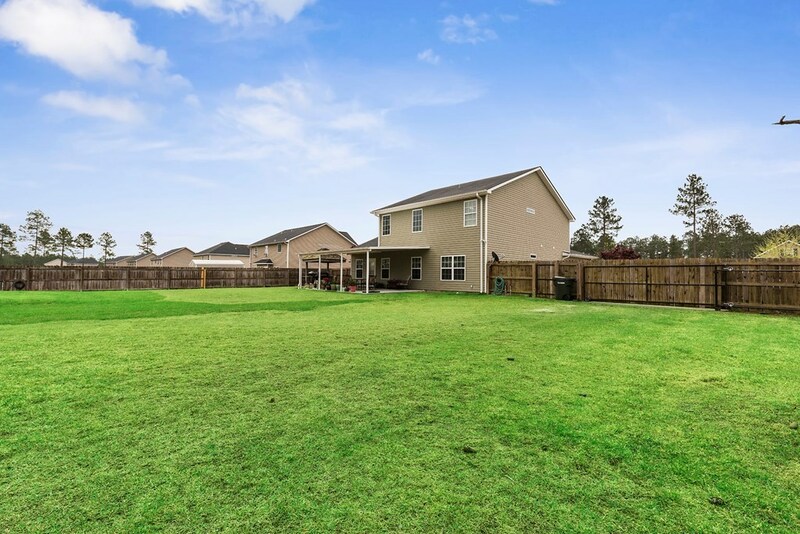 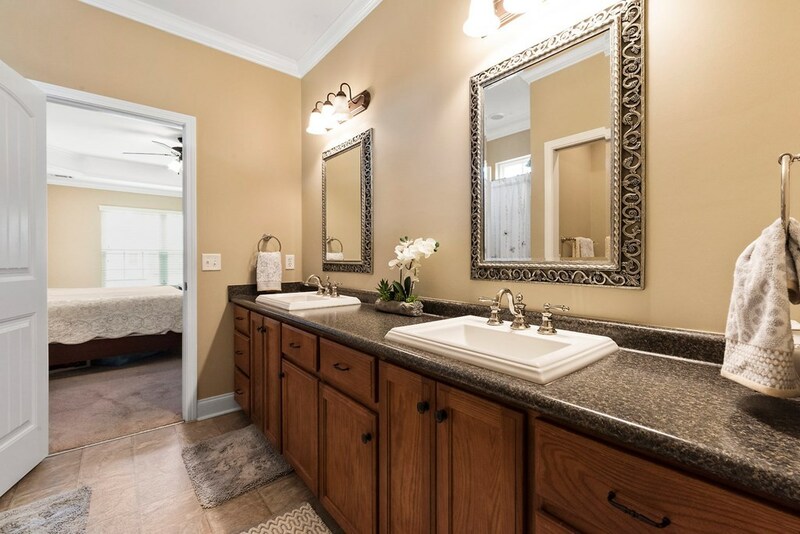 Master on main has tray ceiling, Master bath includes oversized closet, dual vanity, separate toilet. 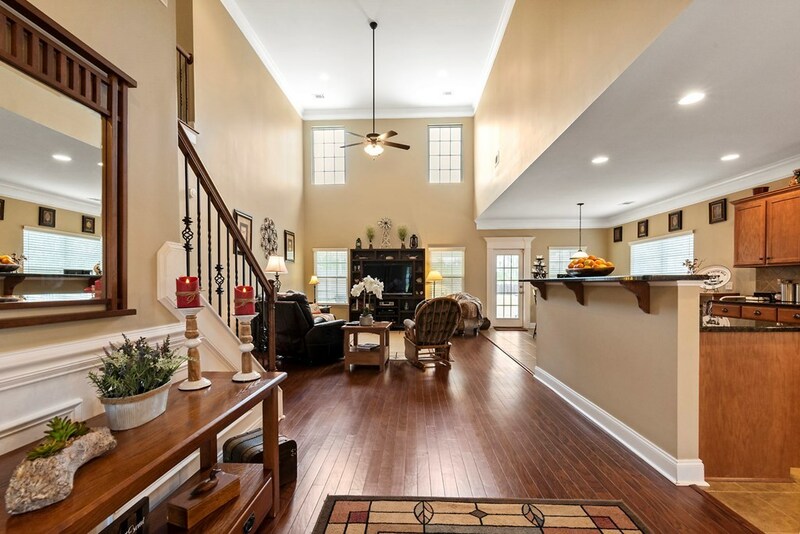 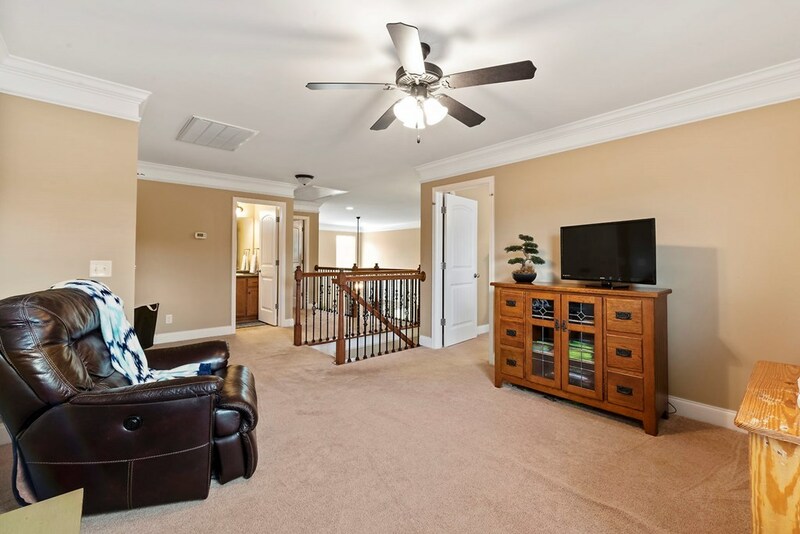 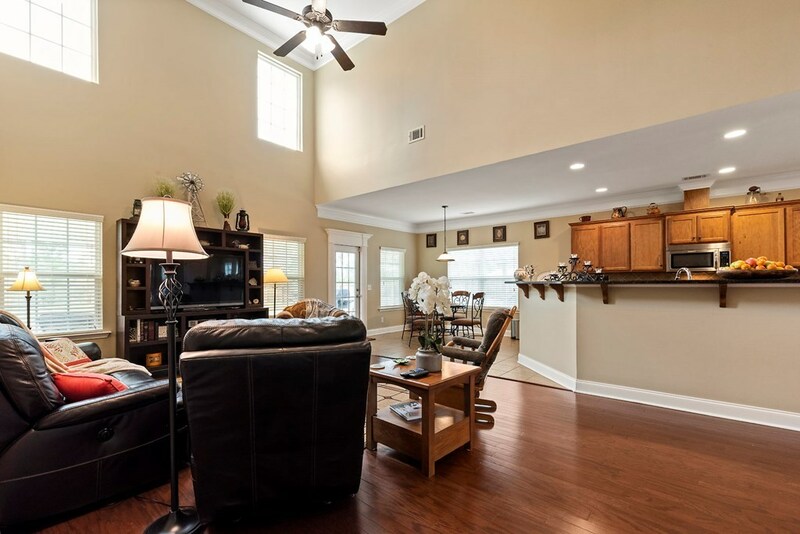 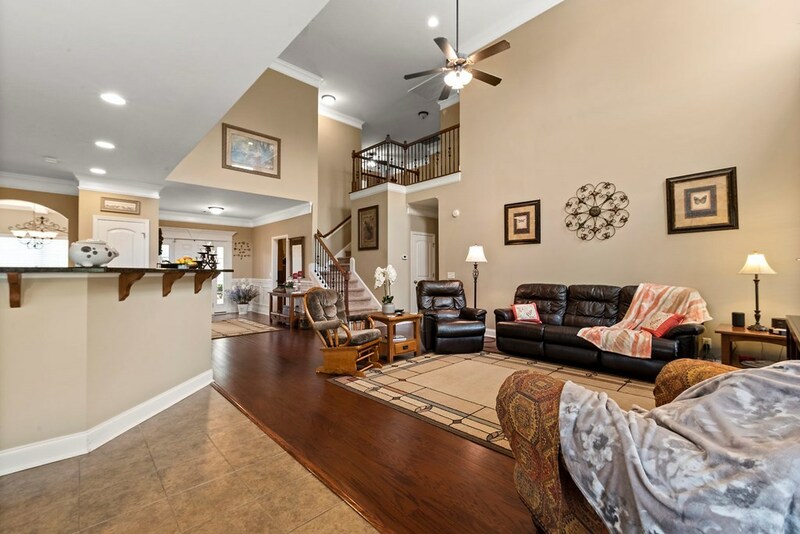 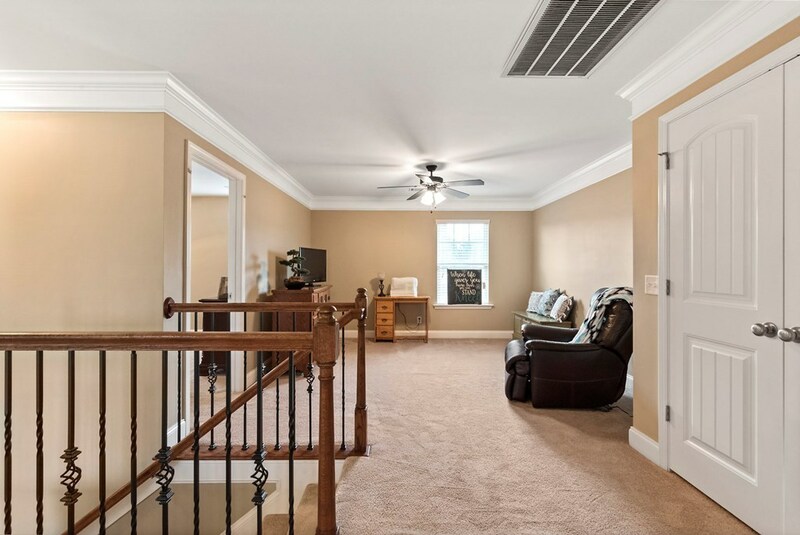 Elegant staircase leads you to open loft overlooking living room and two bedrooms and full bath. 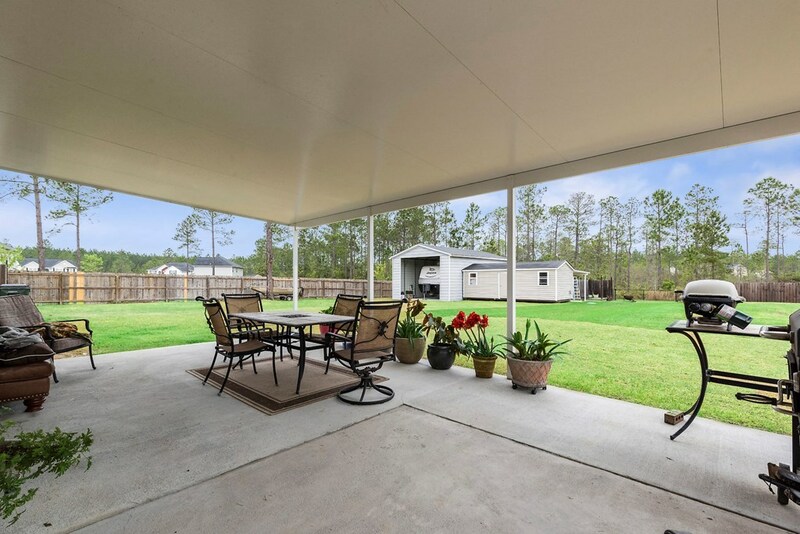 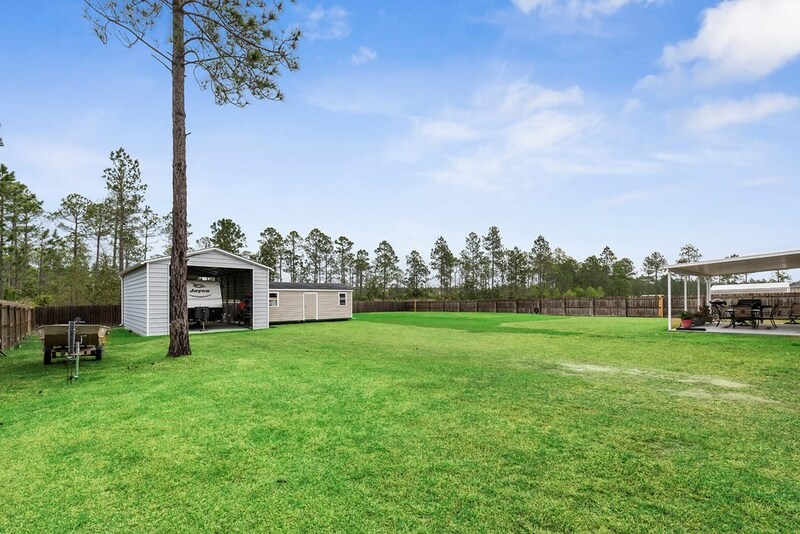 Privacy fenced back yard includes covered porch, 20'x36' Covered RV pad with full hook up, and workshop with awning. 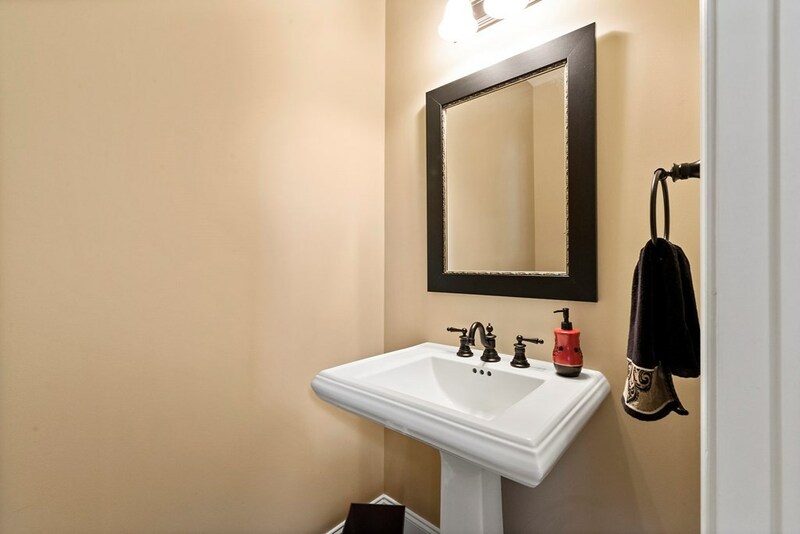 Upgraded plumbing fixtures. 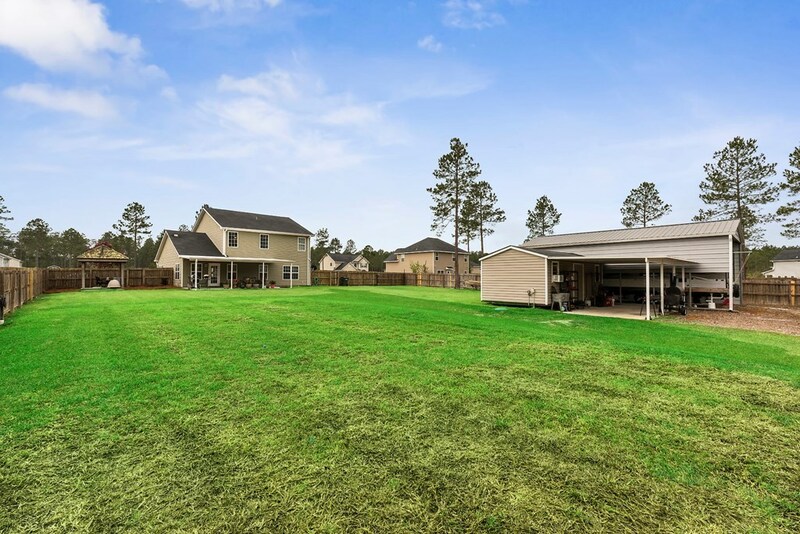 Outside has both hot and cold water available, new drainfield.